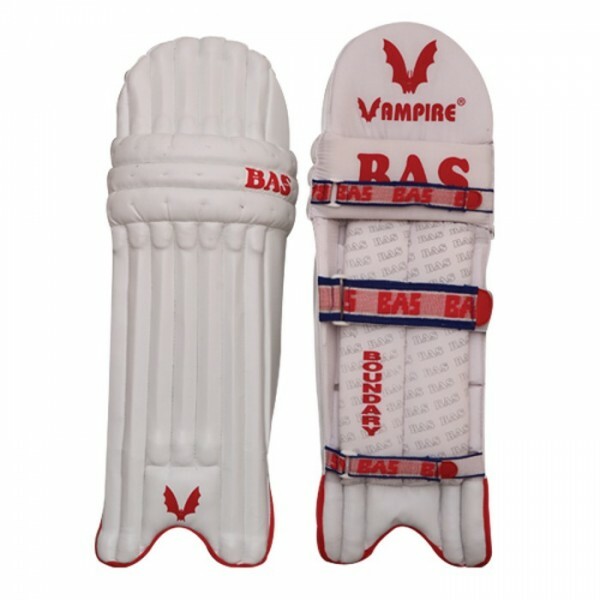 Front: PU facing, Traditional Canes, side wings with EVA material, 3 HDF (high density foam) contoured ridges for knee cap protection. Back: Extra padding. Velcro straps with easy release tabs.